Dresses by Blondie Nites are some of the most unique junior special occasion dresses available. Blondie Nites has created simple and elegant dresses perfect for prom or homecoming, and even sweet sixteen party dresses. You will love the flirty fun look of a beautiful dress from Blondie Nites. Whether you are dressing for a fancy party or an evening out at a momentous gala, there is a Blondie Nites dress that is sure to work for you. 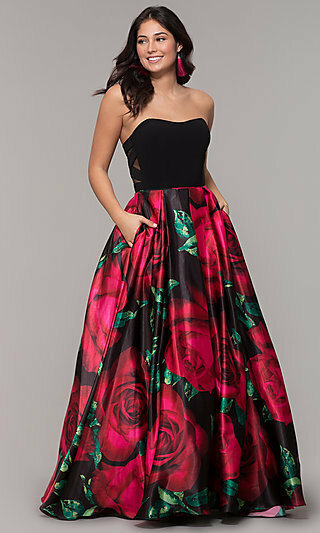 Where Can I Find a Cheap Designer Party Dress? Blondie Nites dresses offer beautiful styling at affordable prices. 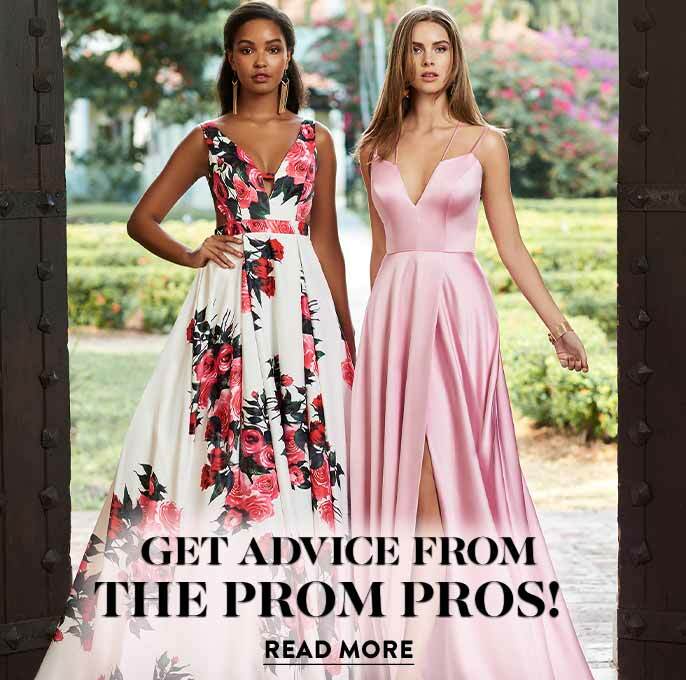 From two-piece long prom dresses to long dresses with embellished bodices, Blondie Nites dresses speak to the young carefree trendsetter on a budget. 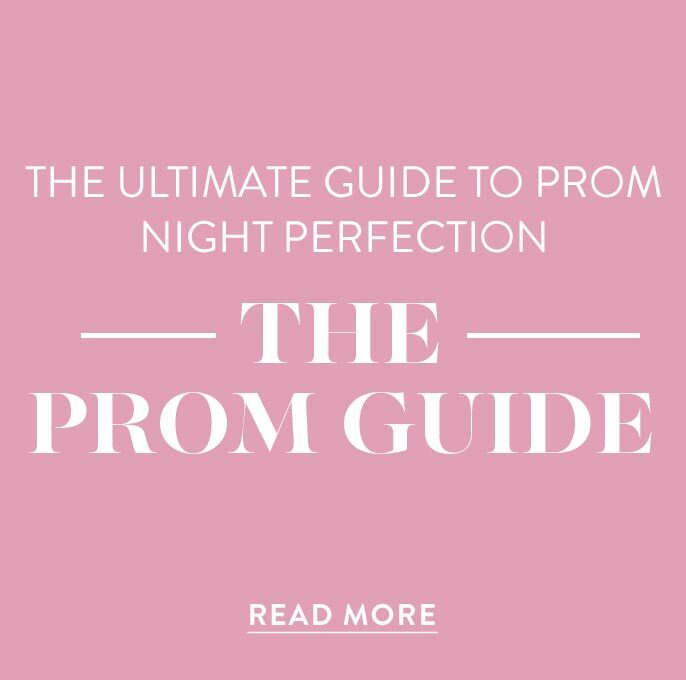 You will find long prom dresses with sweetheart necklines, dresses with high necklines and keyhole cut-outs, and sheer illusion necklines adorned with sequins and jewels. There are also halter dresses and dresses with flirty open backs by Blondie Nites that will make any event special. 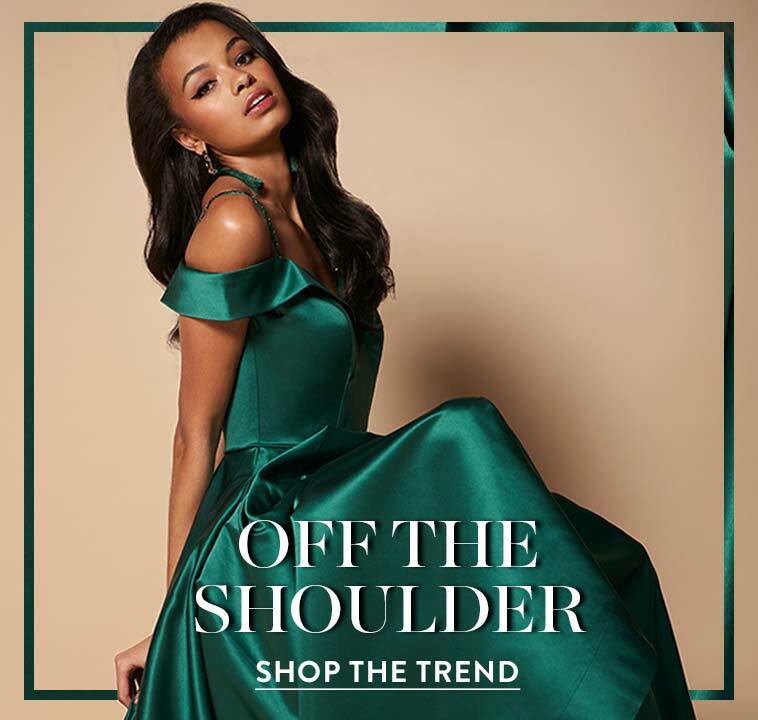 Available in a variety of fabrics such as chiffon, jersey and satin, this collection of special occasion designer dresses by Blondie Nites is sure to have a dress for you that is both beautiful and affordable. 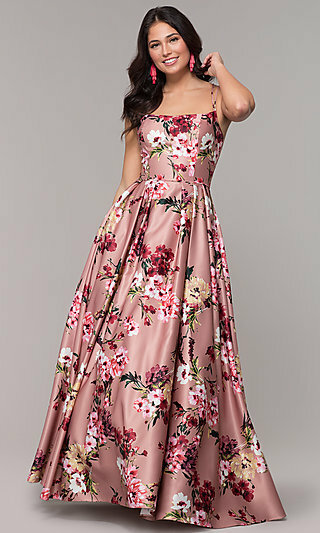 Be sure to view all of our 2019 prom dresses by Blondie Nites to find the dress of your dreams. 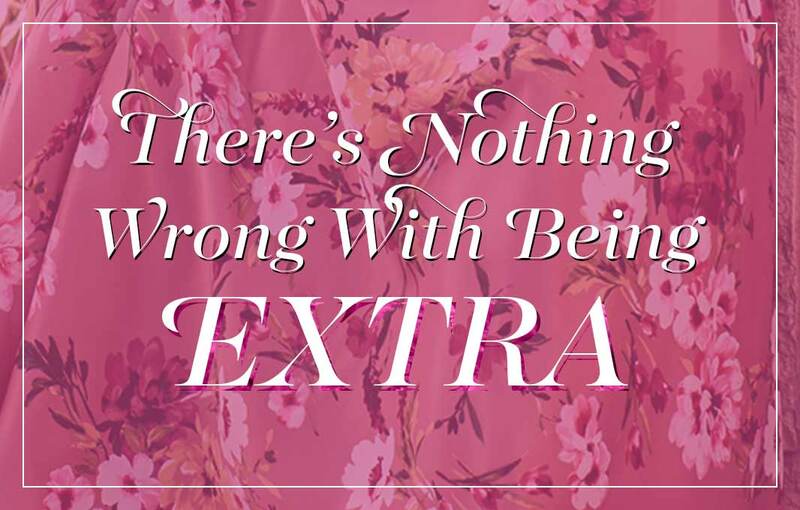 Make any occasion special in a designer dress from Blondie Nites.